FlashMusicTracks.com offers Studio Quality Flash Music Loops and Sound Effects that load in 2 seconds or less. High quality sound that's easy to use and that will keep visitors on your site. 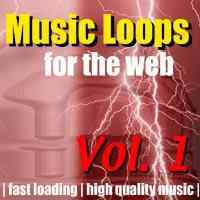 Our Flash loops work on any web page. 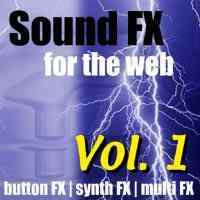 You do not need to own Flash software or have any knowlege of Flash programming to use our sound loops. and instant online ordering with instant digital delivery within minutes.